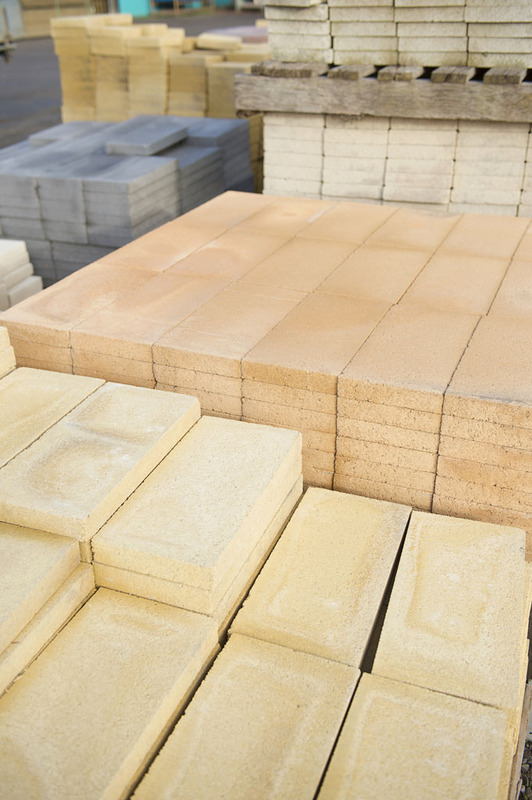 Pavers and stones are popular additions when it comes to landscaping around your home. 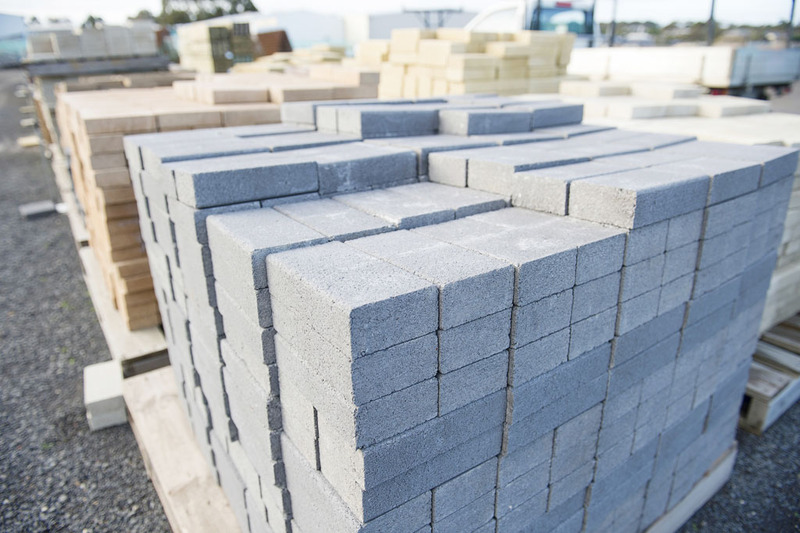 Not only are they attractive, but they add character and are a practical way to rejuvenate yard space that might not lend itself to grass, turf or garden beds. 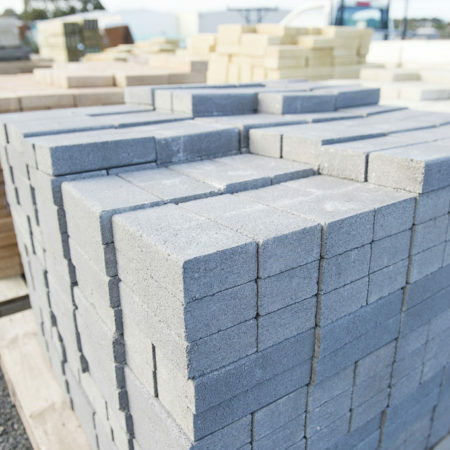 Home Timber and Hardware’s Drysdale landscaping supplies will cater for almost all your needs when it comes to pavers, landscaping stones and garden stones. 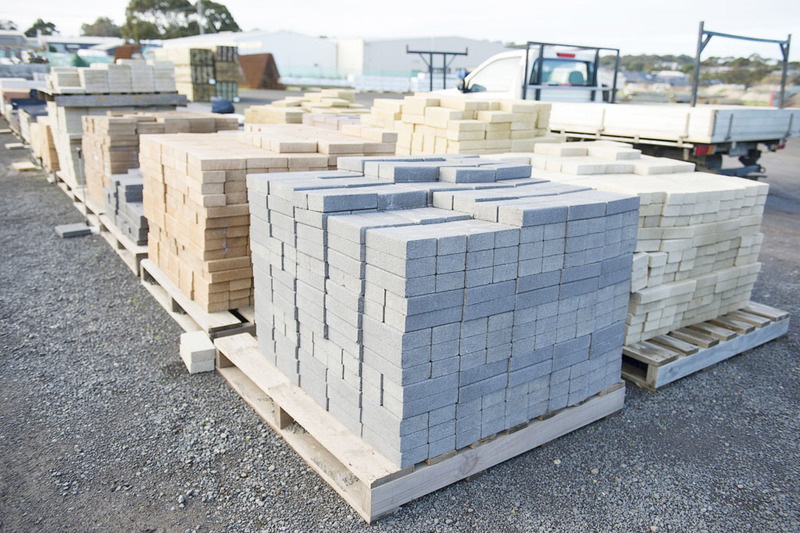 We stock different elements of pavers in a wide range of shapes, sizes and patterns. 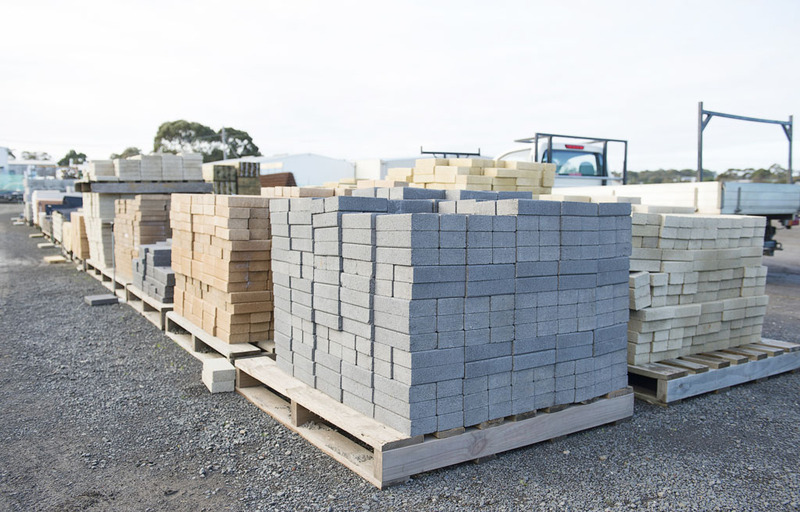 A brick or clay paved path through the garden can a great feature to any yard space, or you could add pavers to your outdoor barbecue area for practicality and character – it will surely impress guests at your next gathering. 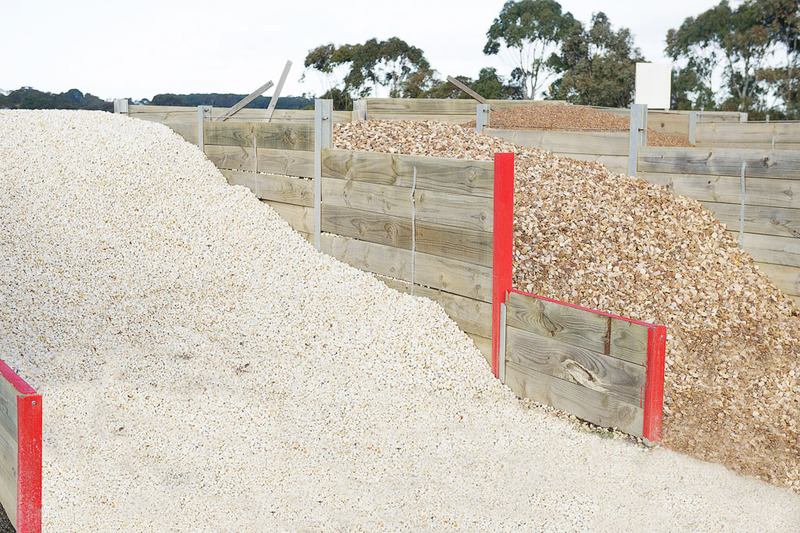 There are plenty of options for patterns including square, hexagonal, and interlocking designs, and Drysdale Home Timber and Hardware staff are always on hand to provide expert advice on what your best options are. 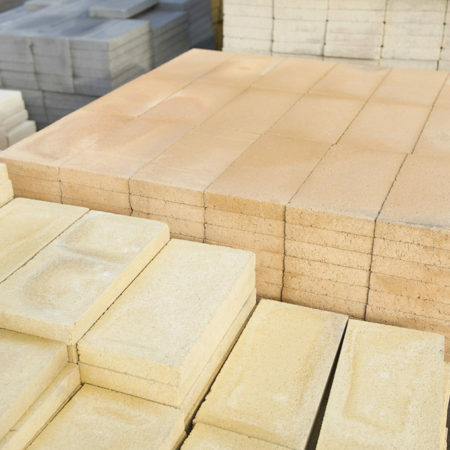 Garden stones and landscaping stones are also a speciality of ours within our Drysdale landscaping supplies. 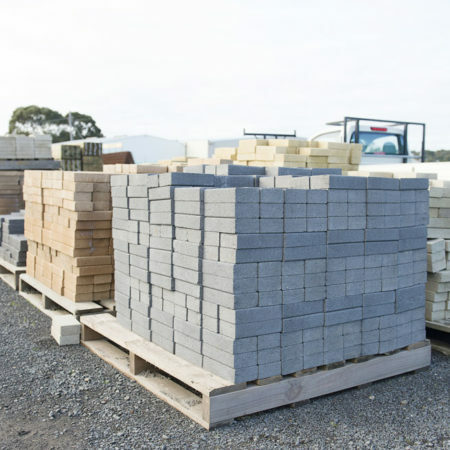 We stock a variety of stones and gravel to help with and compliment paving, such as crushed rock and river sand, or as garden features on their own, such as granite, pebbles and river stones. 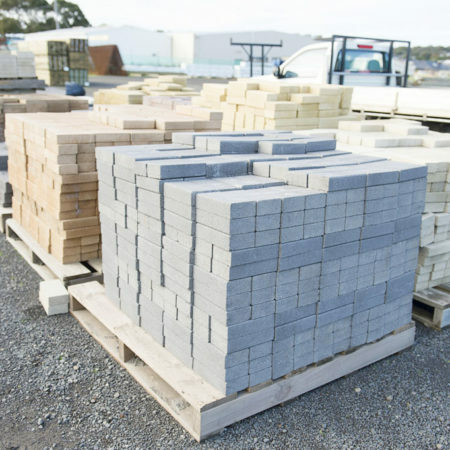 If you don’t have time to come to us, we offer a delivery service of our timber supplies and landscaping supplies across the Bellarine Peninsula and the Geelong region. 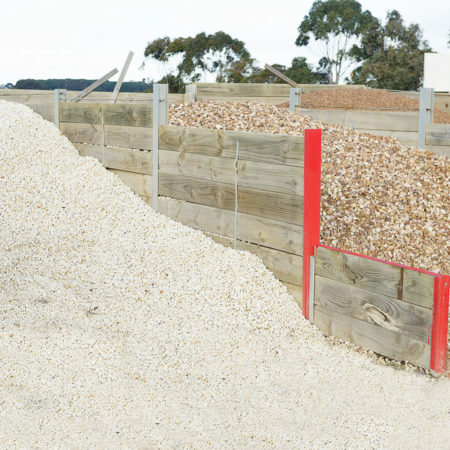 This also includes our sand, soil and mulch.